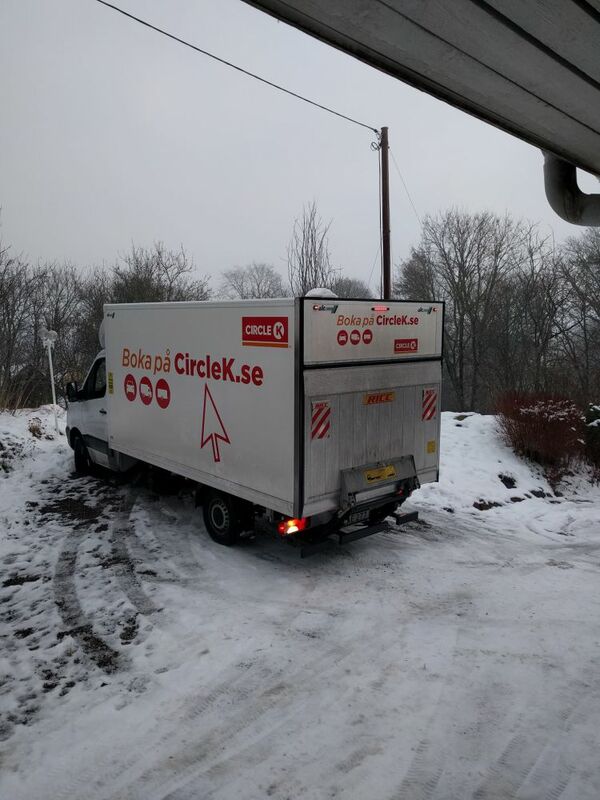 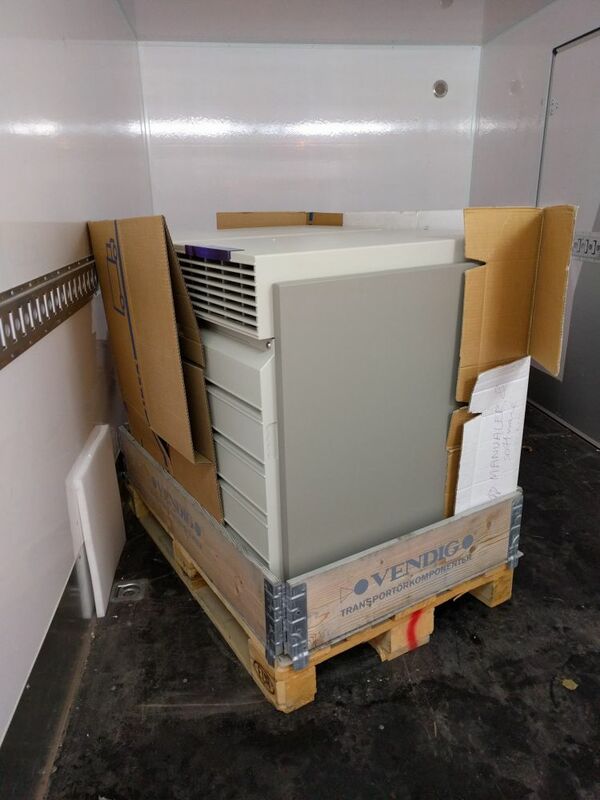 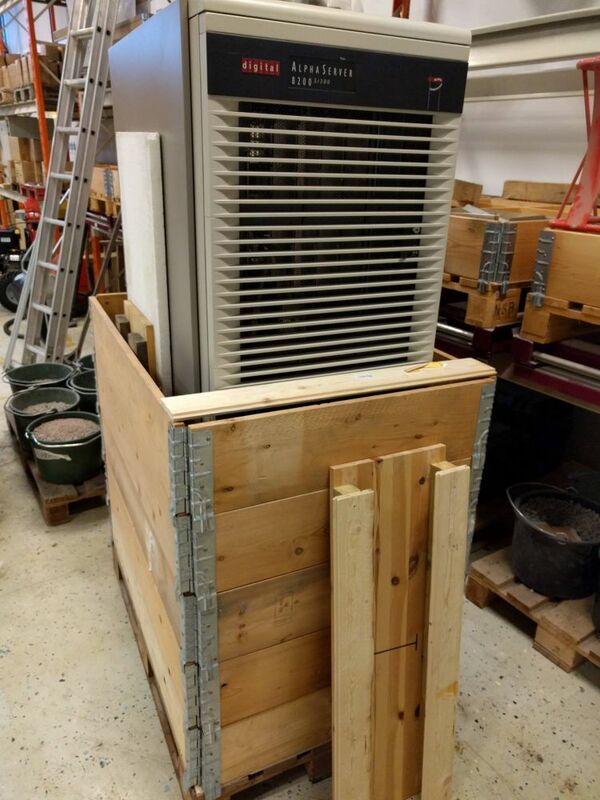 Today, my friend Pontus Pihlgren, from Uppsala, Sweden, started packing and preparing to ship a DEC AlphaServer 8200 and two DEC 4000 AXPs to me. 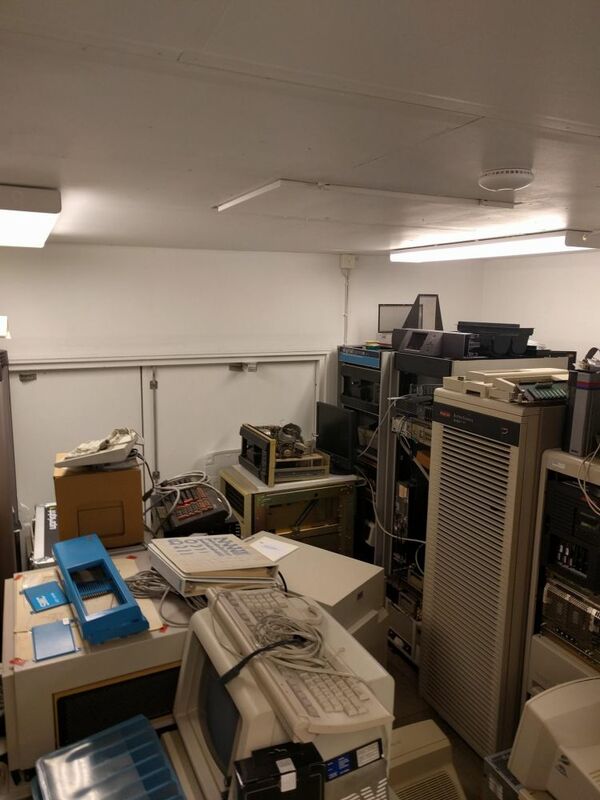 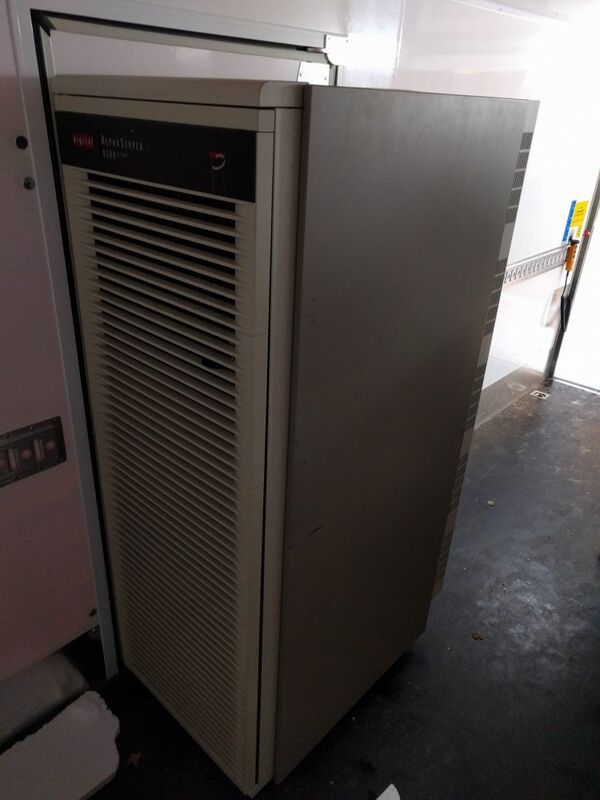 As you can see in one of the pictures below, his machine room needed some space cleared, and these three systems will find a welcome home in my VAXbarn. 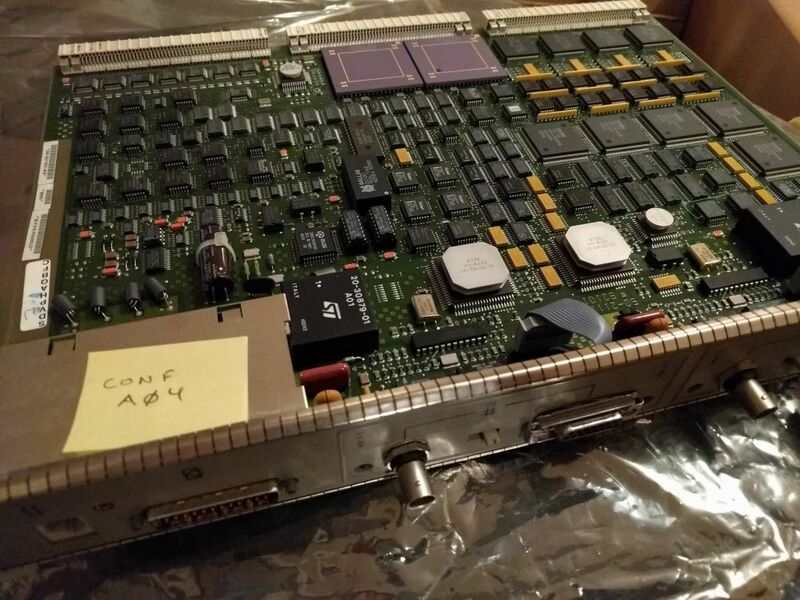 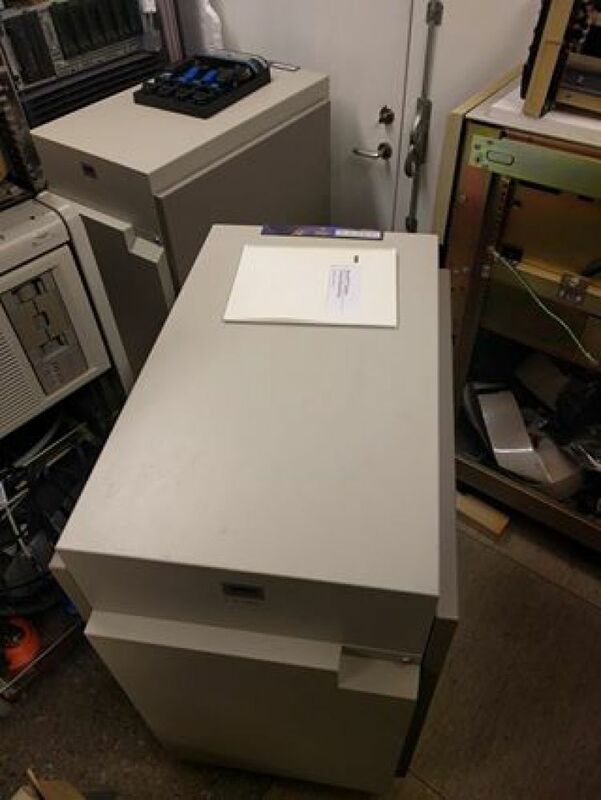 The provenance of the AlphaServer 8200 is something special, it is the only remaining bit of Yggdrasil, a supercomputer at Uppsala University, that consisted of 3 AlphaServer 8200's connected through memory channel. 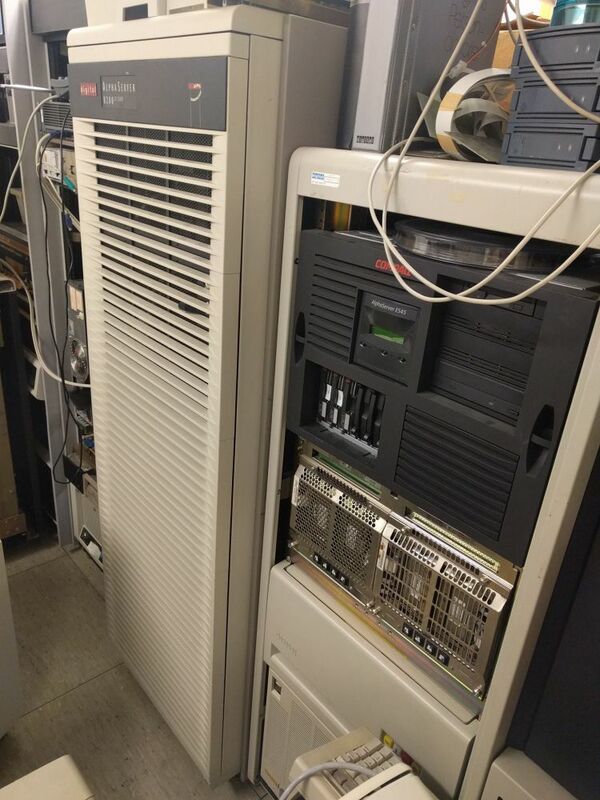 It was installed in 1996, and replaced in 2000. 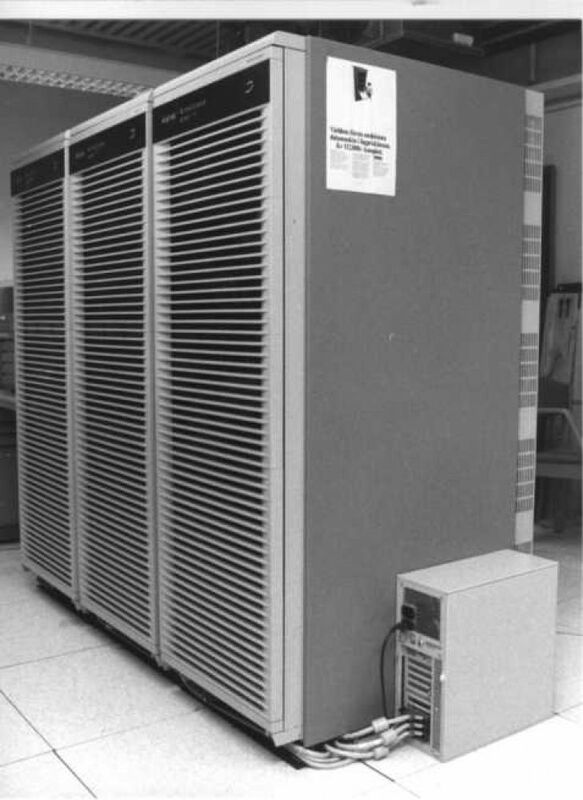 During a few months in 1996, it was the 437th fastest supercomputer in the world. 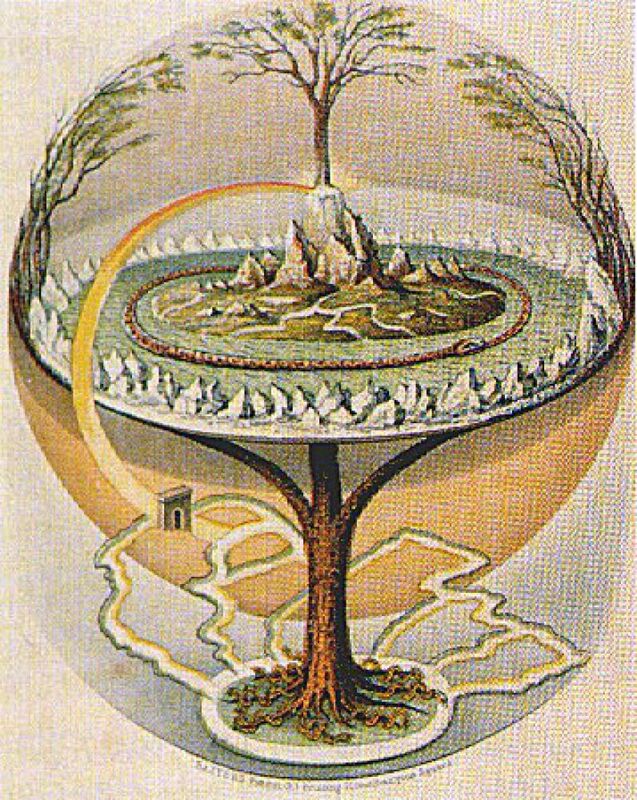 In Nordic cosmology, Yggdrasil (Odin's horse) is the name of an ash tree that unifies the nine homeworlds.